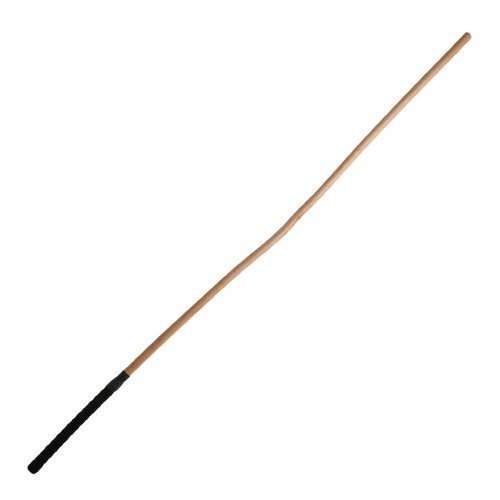 Discover the art of caning with this fabulous rattan cane featuring a straight natural coloured shaft and a leather wrapped handle. Produces the perfect whishing sound - just like in the old school days! This fantastic 31 inch rattan cane includes a leather wrapped handle for added grip. A classic whip and still the best! This particular rattan cane will leave red marks very easily. Makes a great whishing sound when lashed through the air too. Highly recommended. I may swear later but will I sit down afterwards ? We both found this one of our favorite items yet - The sound is titillating and the sensations can be anything from soft to hard. Great for building tension, or punishment or sensation play. 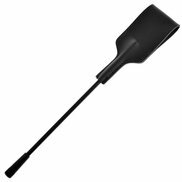 Great cane, thin and flexible but very sturdy, leaves one hell of a sting and nice marks, soft handle. More stinging than thud, this cane produces the desired effect when applied with enthusiasm! A 5 star purchase.